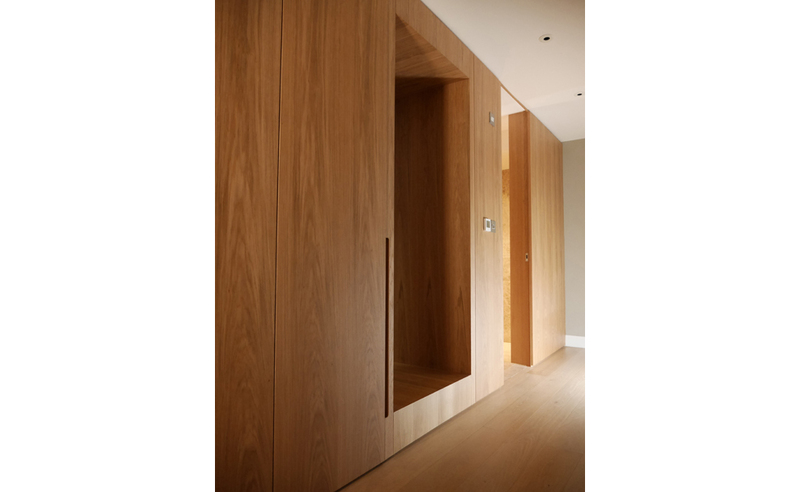 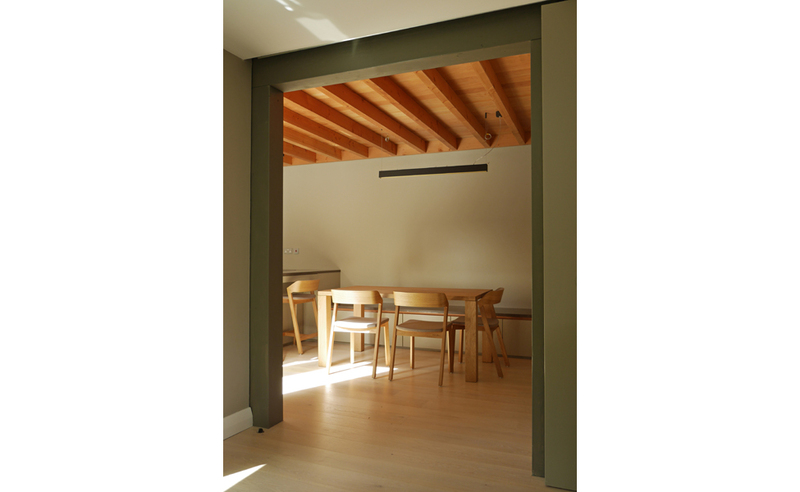 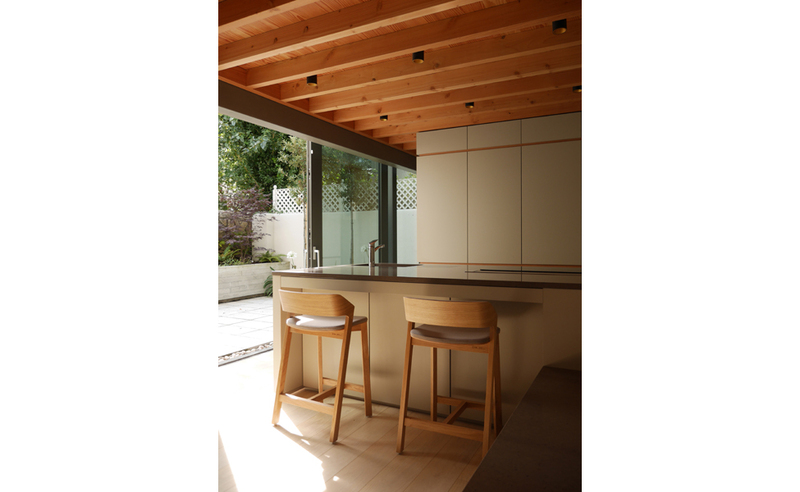 The brief was to extend and refurbish an existing 1980’s mews residence located at Palmerston Close, Dublin. 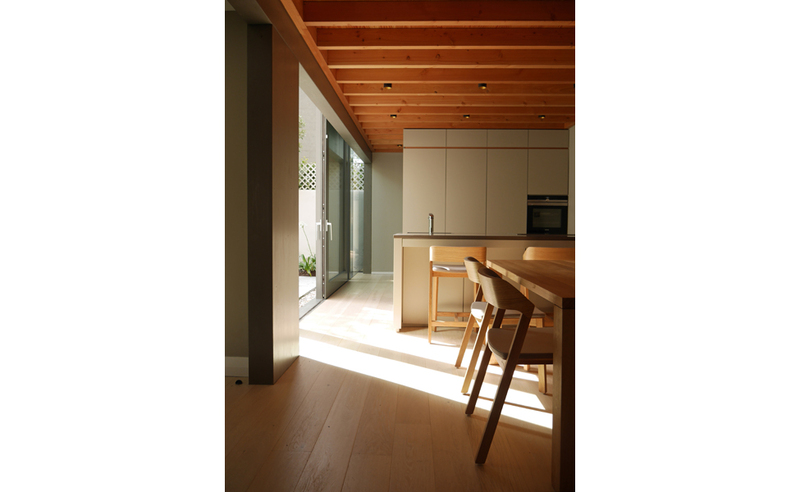 The addition seeks to rearrange the orientation and focus of the house towards its south-westerly garden space, using a clear tectonic and structural regime based on timber and masonry construction to delineate between new, existing, internal and external. 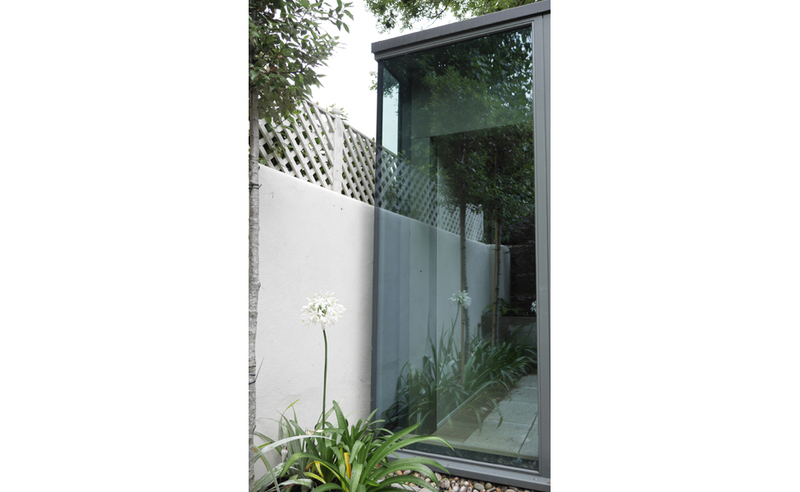 The large sliding screen with solar reflective glazing further reinforces the reading of structure between inside and out and brings a mimetic / hermetic quality to the extension and the garden space.